Do you ever feel that time and days really fly so fast? Just a couple of weeks ago, we were celebrating Christmas and New Year's and now, we woke up and just realized that Valentine's Day, too, is over! And because days really fly so fast, I just want to make sure you guys have seen all our uploaded videos for the month of January! I'm so happy that I was able to upload 7 videos on the first month of 2017! NEW YEAR HAUL and SPONSORED PRODUCTS ! In this video, I featured all the sponsored and free products I got before 2016 ended. It was a collective haul of all the free products I got for the months of October, November and December. I must admit, this is one of the biggest haul videos I have ever done. It was so huge that I had to film in 3 different days so I had to wear the same clothes thrice! hehe I also filmed the video in English for our dear International Fluffies! HOW TO CUT YOUR BANGS - DIY! WHAT TO BUY IN DIVISORIA? 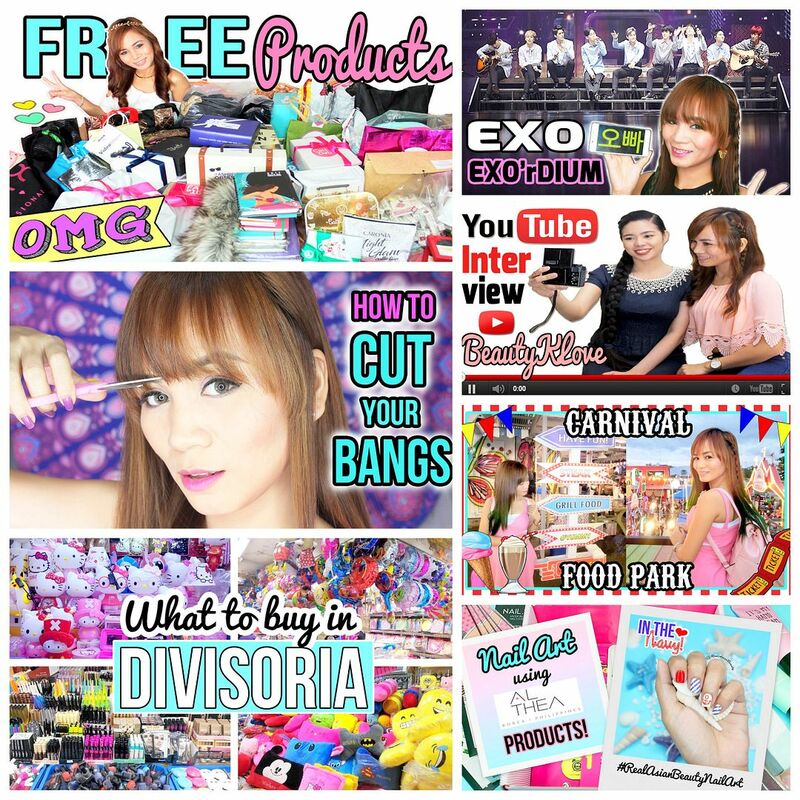 In this video, I showed some of the things one could buy at Divisoria. I also took photos on my phone so I decided to include them in a blog post. I love shopping at Divisoria because little amount of money goes a long way!  You can read more about what you could buy at Divisoria in this link. How wonderful and faithful GOD really is! Just a few days before I posted this EXO Ticket Giveaway video, I was sighing and telling myself this would be the first time EXO would be in the Philippines and I won't get the chance to see them. I've been single for 7 years so I only got all the time (and money) to myself. But now that I have a BF, I have other things to consider. My BF didn't think it was practical to spend Php 12,000 in just 1 show. So, I lost all hopes. But then, BeautyPlus contacted me and said they wanted to send me to the EXO concert for free and that they'd be sponsoring a VIP Ticket giveaway for my followers! Truly a great way to start the year! TIPS On How To Be A SUCCESSFUL YOUTUBER! I did a video with my friend Keren of BeautyKLove! In that video, I got the privilege to interview her and ask her few questions about her YouTube journey and how she was able to get 600,000 YouTube Subscribers! She also shared few tips and advice for aspiring YouTube Creators. She is a truly kind-hearted and humble woman and I truly admire her personality and disposition in life. If there is one Filipino YouTuber peg for me, it would be Keren! Food parks is the go-to place now! You see a lot of food parks here and there, and honestly, how does one know if the food park is worth visiting? I went to the Marikina Food Park to find it out myself. Watch the video to see if the place is really worth traveling to and visiting or if it's just because of Facebook hype! NAIL ART Using Water Decal Stickers! Nail Art will forever be my baby. My first love. This is where I started and this is where most of the Fluffies found out about me. I am most confident when I do nail art videos because it's diverse. In nail art, there's no race nor social status. It's nails that you see and not someone's material belongings, speaking accent or skin color. I remember how I was able to attract viewers from outside the Philippines because of my nail arts. That is why I always enjoy making nail art videos, because to me, nail art videos are universal. They speak a language everyone understands and accepts. I hope you were able to watch all these videos and have enjoyed them! My ultimate goal in making videos is really to bring entertainment and knowledge to my viewers. Please look forward to more YouTube videos this month! SUBSCRIBE to RealAsianBeauty on YouTube if you haven't done yet! New videos are uploaded every Wednesday and Saturday!